***I am so thankful to be a part of this blog circle "Letters to our Sons" with so many amazing photographers and moms. In honor of our love for our little boys, we are posting a monthly image(s) along with a corresponding, heartfelt letter. After reading my post please click HERE to continue around the circle, starting with the very talented Carrie Anne Miranda. 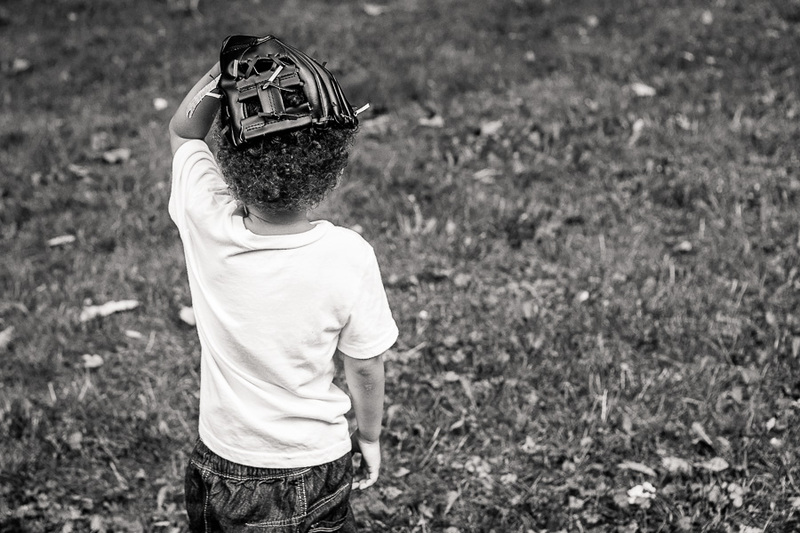 You recently turned 3 years old and I don't think there is anything in this world you love more than baseball. 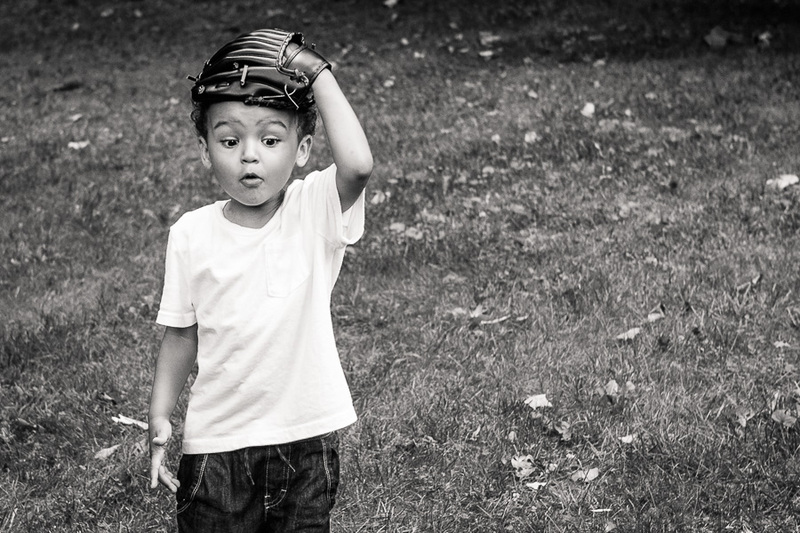 Of course you are passionate about all ball sports, first discovering basketball when you were 15 months old and then football around the age of two, but now you have an official, unequivocal baseball obsession. For the past year you and Daddy have been playing baseball in your room at the same time every day for an hour. I think that is why you learned to read the numbers on the cable box's digital clock, so you would know exactly when the hour arrived. "It's 4 o'clock Daddy! It's 4:00! Time for baseball!" As your mother it has been very sweet to see you and Daddy share in something so special every day and to hear your laughs and "hoorays" fill the apartment. During the summer months when your pitches and hits had outgrown small indoor spaces, we went as a family to the neighborhood playground to practice. On special days we went to Riverbank State Park, Central Park and even Brooklyn Bridge Park to play under the iconic structure. Other boys much older than you would ask to join in after seeing you and Daddy playing together and I would watch you include them only to hide your frustration when they threw underhanded or not at the level you were accustomed. Passersby, mainly fathers and some grandfathers frequently ask Daddy, "How old is he? He's only TWO?!! Wow, he's got a great arm for just two years old!" You even shocked your own grandfather Pow-Pow when you first played together, hitting most of his pitches well out of his reach. The photos above were taken during our recent trip to Grandma and Pow Pow's house in Pennsylvania. For a whole week we had access to their big backyard and all you wanted to do was go outside to play baseball. You didn't care about eating or that it was 90 degrees outside or that you were sweating through your clothes. You just wanted to play ball. That is when you are happiest and when your smile is the biggest. So my son, my wish is that you may always find such joy in the things in life that you love. © Copyright, 2012-19, Sarah Roemer Davis. All rights reserved.